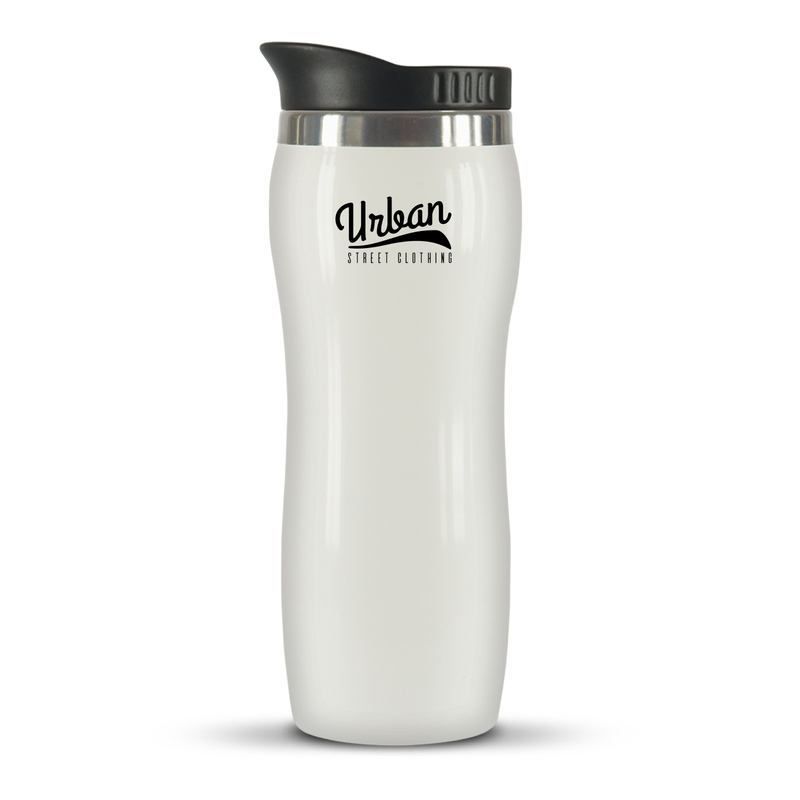 A stylish high-quality 400ml stainless steel thermal mug. Great for holding your morning coffee. 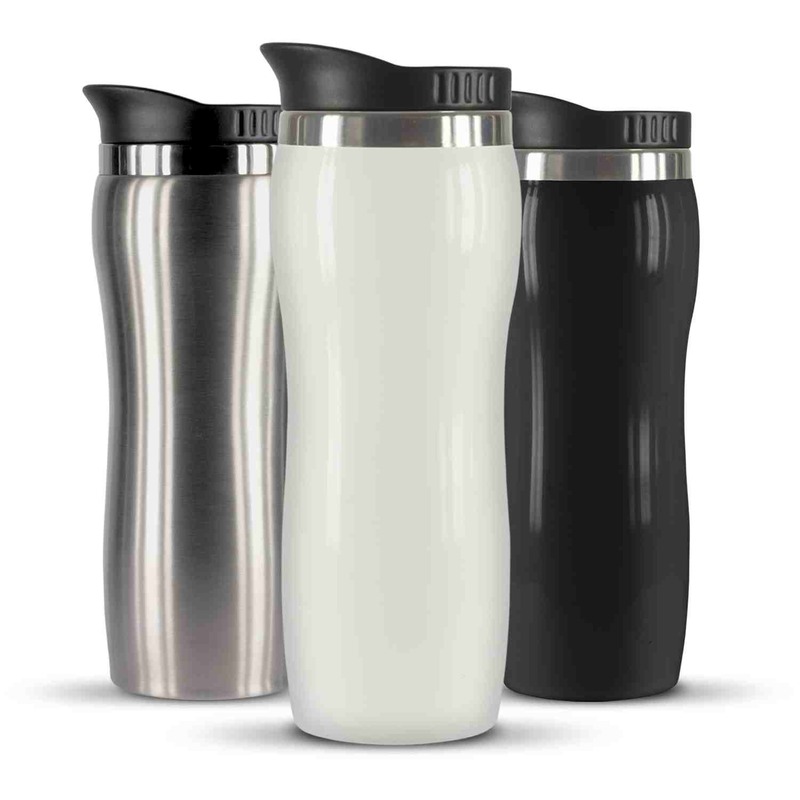 These thermal mugs can hold 400ml in style. 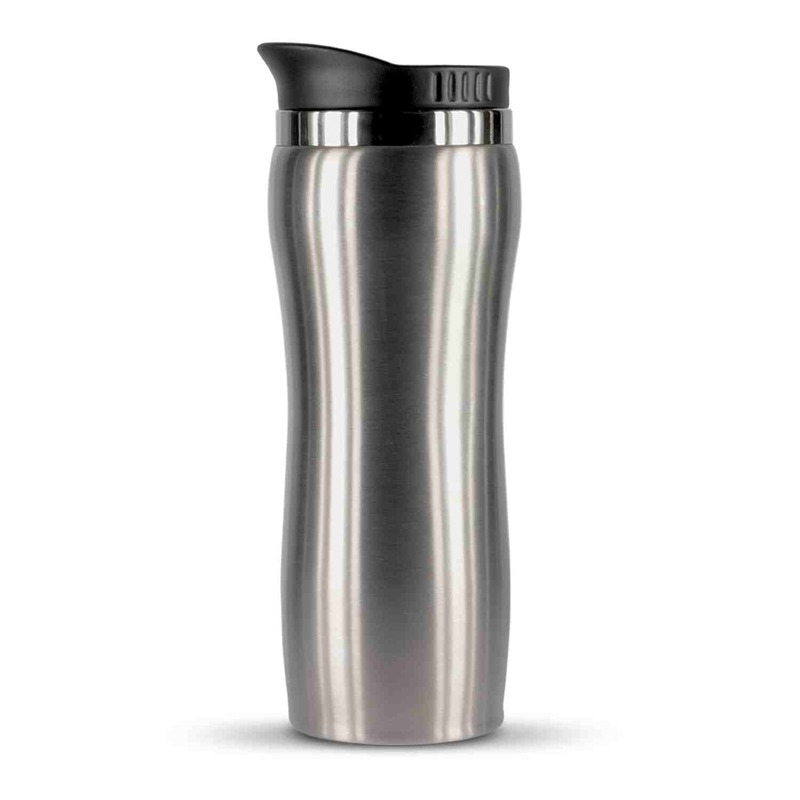 Made from high quality stainless steel for maximum heat retention. 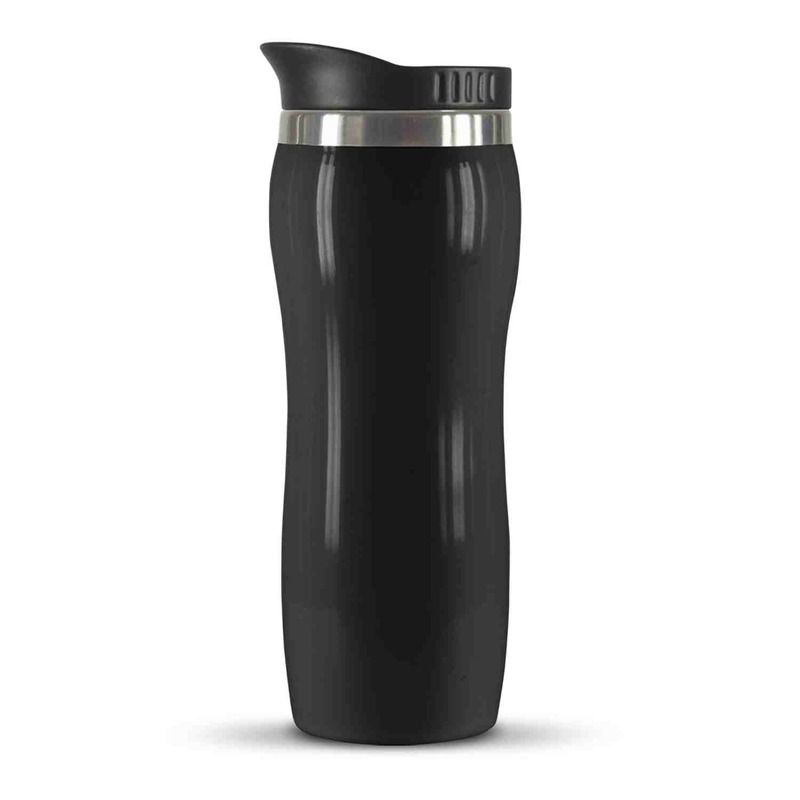 It has a secure push on lid to prevent spillage and laser engraves to give a natural etch.